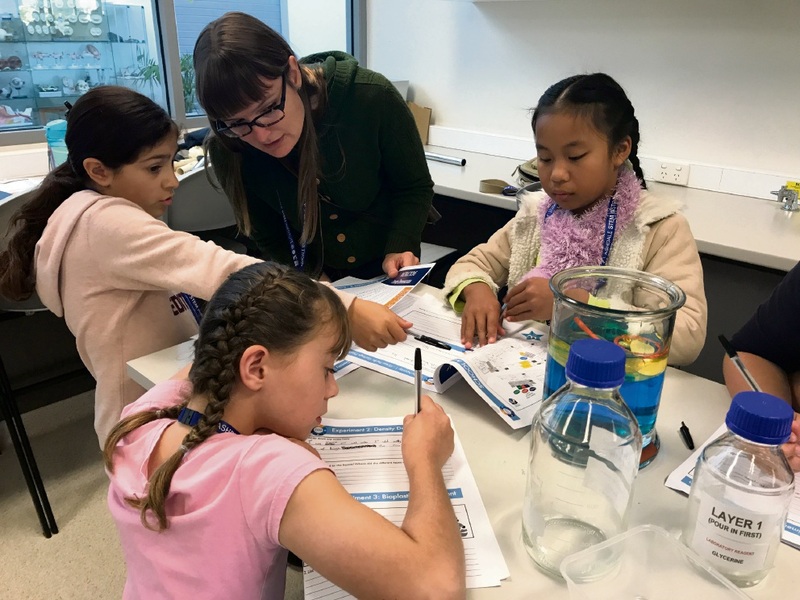 BRIGHT young female minds were inspired to consider a career in science, technology, engineering and maths (STEM) at a recent day camp in Darch. 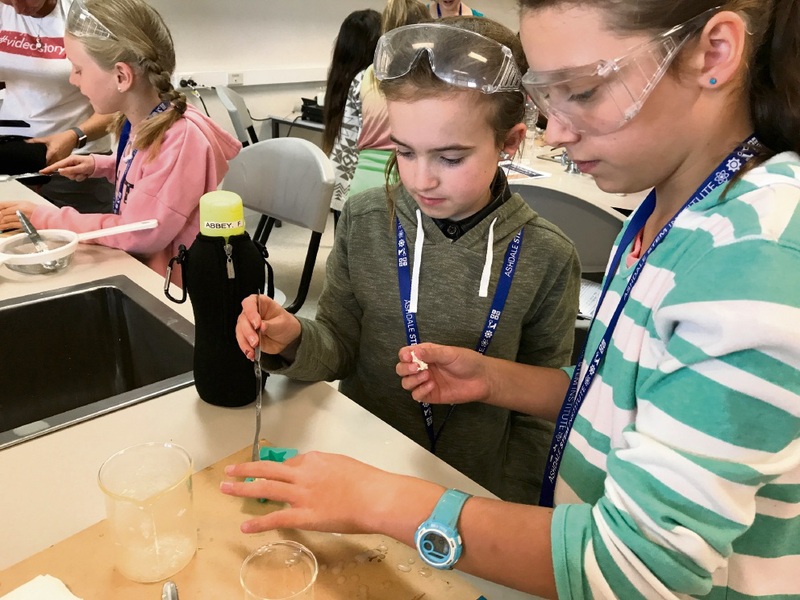 Ashdale Secondary College hosted its second annual STEM girls day camp this month, where 12 female mentors worked with 66 years 4, 5 and 6 students from Ashdale, Landsdale, Madeley and Carnaby Rise primary schools. The group was guided through STEM activities, listened to guest speakers and challenged to investigate, design and create solutions to real world problems. College primary STEM co-ordinator Deborah Yates said it was a successful event. “The girls were excited from the moment they arrived, they were focused and active participants at every stage, and constantly volunteered their thoughts and suggestions,” she said. Ashdale Primary School deputy principal Alessandra Morone said it was a great opportunity for the students. “Many of our students left the camp feeling empowered to bring about change at home and school,” she said.